What if science could strengthen human connection? 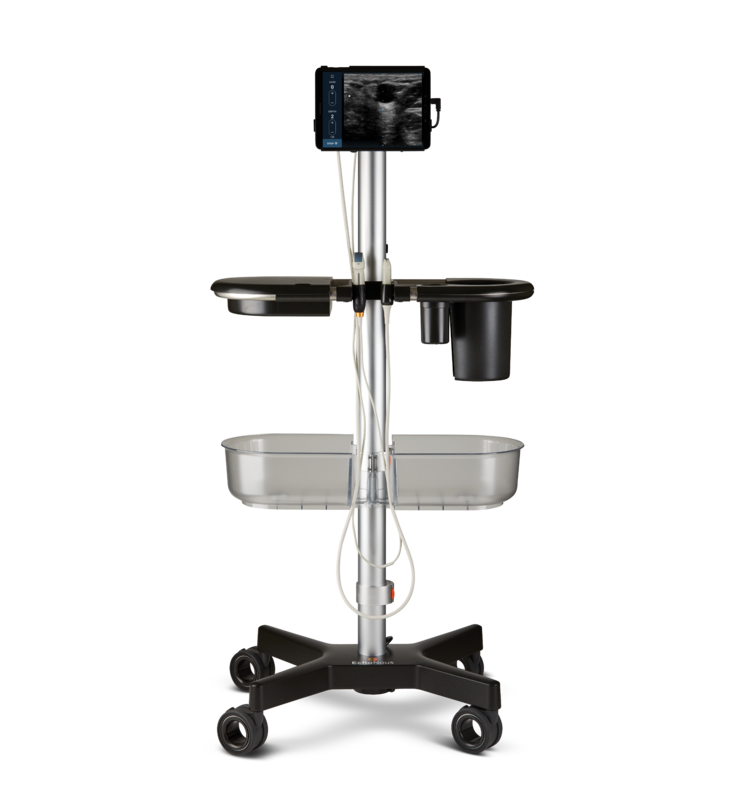 What if it could help increase the time spent on taking care of patients instead of the machine? First and foremost, it's about the jobs you need to get done. 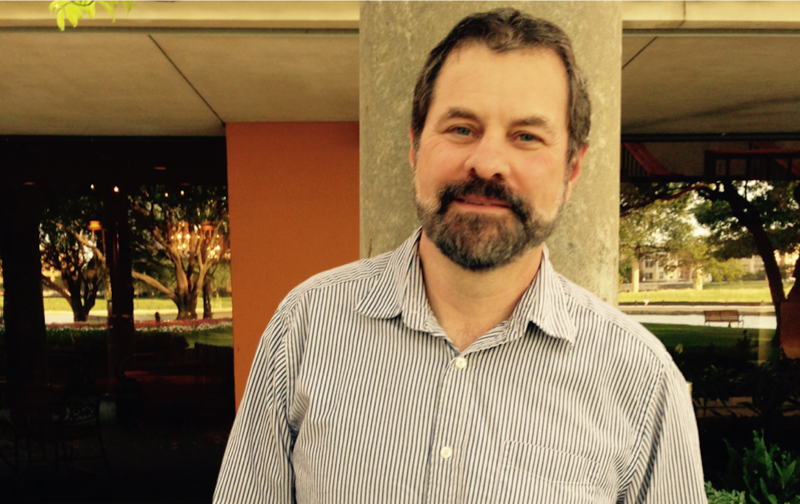 Modern science is allowing humans to teach machines how to learn so that they can be better tools. 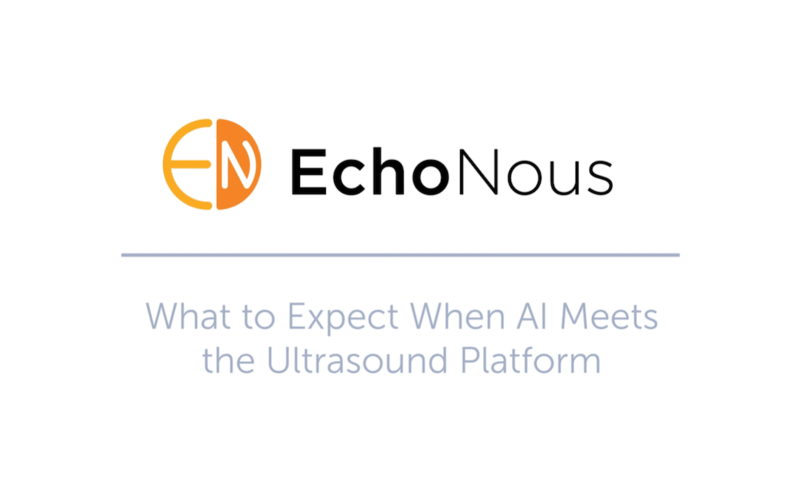 What we can accomplish with the power of AI is vast, and EchoNous has gathered some of the best scientists and visionaries in the industry to make dramatic improvement where it matters, at the point of patient care. 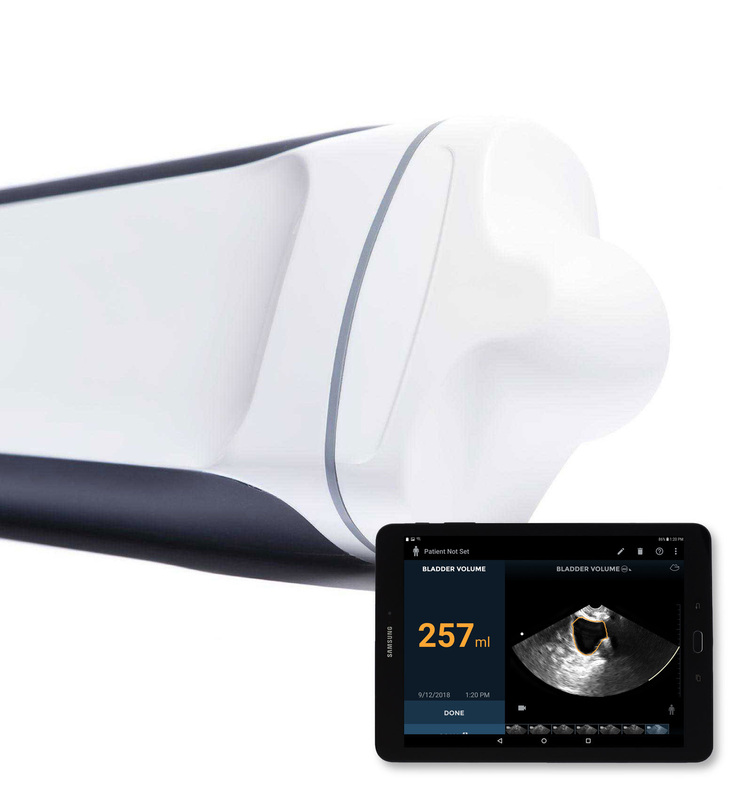 We are developing powerful medical tools that combine emerging AI techniques with extremely miniaturized ultrasound for a highly frictionless experience to enable nurses, physicians, nurse practitioners and physician assistants to transcend the previous best in medicine. 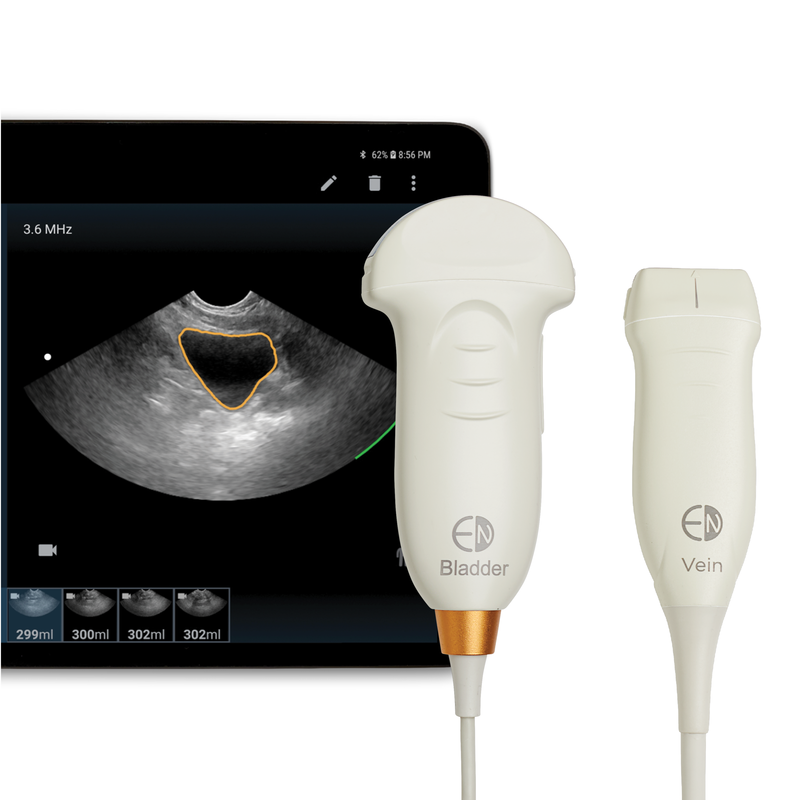 The improvements may seem ordinary – avoided catherization with accurate bladder volume measurement, avoided multiple sticks with guided peripheral IV insertion – but we consider the impact, trust, to be remarkable. And we are just beginning. We believe all of our customers should have access to the tools and resources to not only get started, but also to maximize effectiveness of the devices throughout the years. 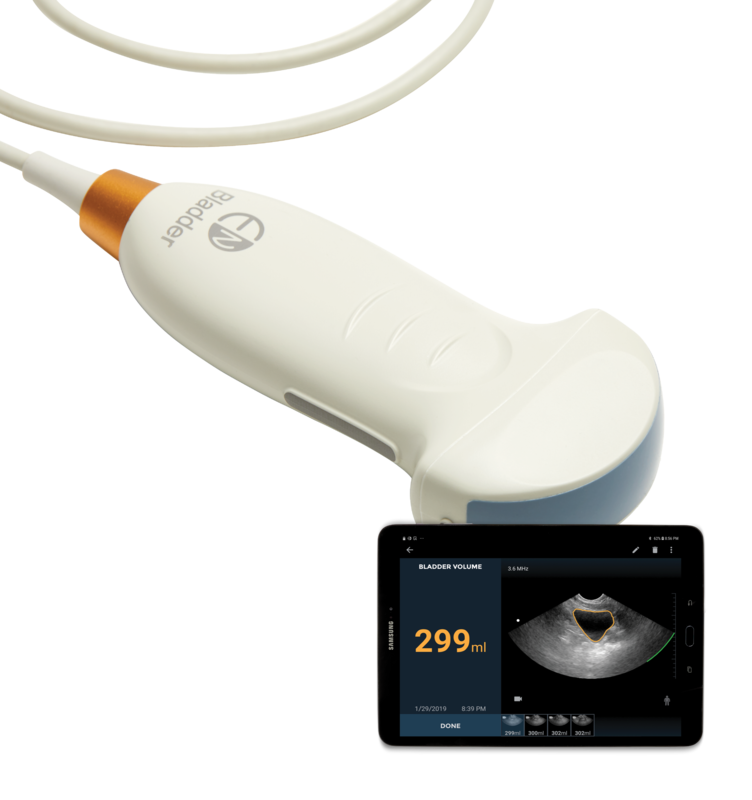 Thus, we provide a 5-year warranty that covers even an accidental drop of the probe. This not only aims to minimize downtime, but also prevent costly repairs and maintenance, eliminating the need for extended warranty contracts. The ultimate cardiothoracic assessment tool for clinical assessment of heart and lungs using emerging methods of AI. 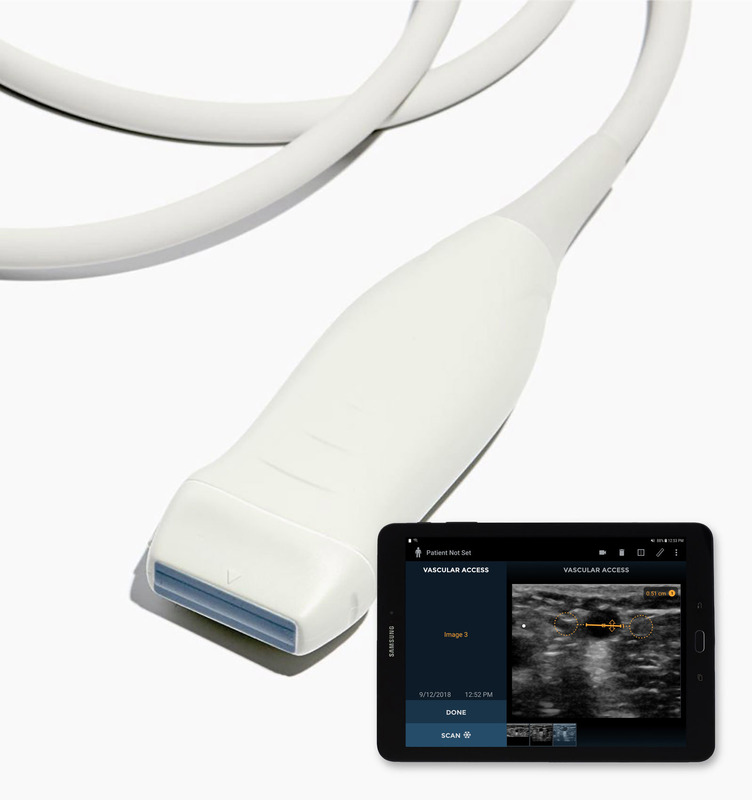 Immediately clear image using two-button control for finding and assessing veins quickly - specifically designed for nurses inserting peripheral IV catheters. 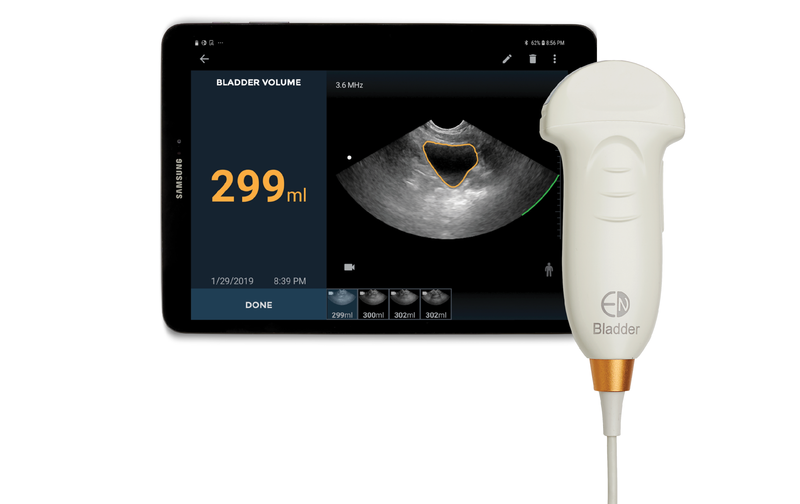 Uscan provides 256 bladder data slices to capture the entire bladder wall of real human patients, which is 20 times more than conventional bladder scanners that rely on “point-and-click” methods to capture a segment*. 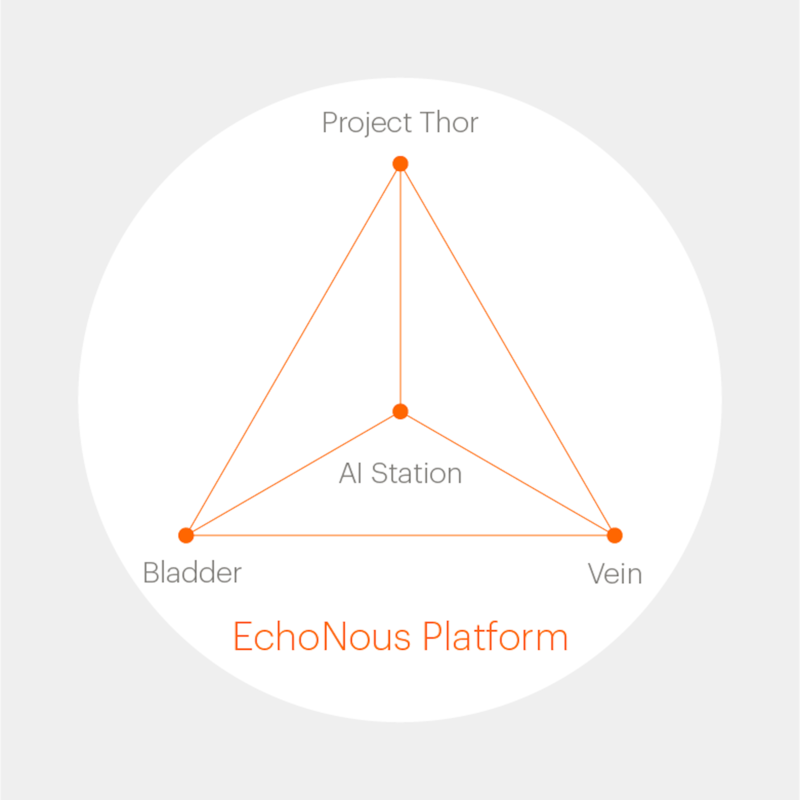 Designed to be a hosting station for our evolving portfolio of AI-driven intelligent medical tools.